Stainless steel inner with high quality painted carbon steel outer. 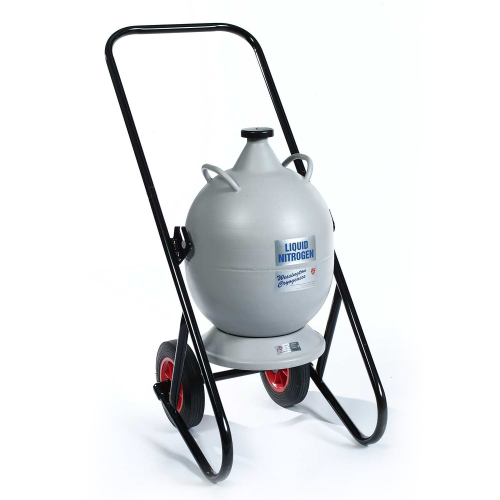 It is the ideal cryogenic vessel for robust applications within industrial, laboratory and medical markets where the specifications meets the user's requirements. ​​Enquire now for Pricing and more information.